Here’s my Pick of the Week’s News, as published in Multiple Sclerosis News Today. Speeding up clinical trials should have the knock-on effect of shortening the whole process of developing and approving new drugs. That’s a great target when people with multiple sclerosis (MS) and other illnesses are crying out for new and effective therapies. Four newly published articles — the focused work of a group of researchers — evaluate the validity of four outcome measures commonly used in clinical trials of MS to set standards for such measures, the National MS Society has reported. The effort by the NMSS-sponsored MS Outcome Assessments Consortium (MSOAC) aims to increase the speed of clinical trials by identifying tools that best mirror changes in disease aspects such as walking, vision, cognition and hand movements. MSOAC is composed of researchers from academic institutions, pharmaceutical companies, the U.S. Food and Drug Administration (FDA), the European Medicines Agency (EMA) and the National Institutes of Health (NIH). The initiative was launched in 2011, after a National MS Society-supported task force decided that a collaboration with the Critical Path Institute was necessary to address the need for better measures of MS-related disability in clinical trials. MSOAC earlier developed new MS data standards, named CDISC standards. Such standardization of data allows researchers to harmonize data from different studies. In the future, the FDA will require clinical trials to use standardized data. Another effort by the consortium led to the release of a subset of the data, containing nearly 2,500 patient records (with patients’ identities removed) from the placebo groups of nine MS clinical trials. This data will be accessible by qualified investigators and used to answer additional research questions not addressed in trials. Don’t be confused by the wording here. It’s actually the progress of the illness that is being delayed. The delay in the MS diagnosis is just a result of the slowing down of that progression. An extension of a Phase 3 clinical trial has shown that early treatment with Rebif (interferon beta-1a) in patients with initial manifestations of MS can prolong the time to a clinically definite multiple sclerosis (CDMS) diagnosis over five years. The study, “Subcutaneous interferon β-1a in the treatment of clinically isolated syndromes: 3-year and 5-year results of the phase III dosing frequency-blind multicentre REFLEXION study,” reports the findings of the REFLEXION clinical trial (NCT00813709) conducted in 24 countries. The article appeared in the Journal of Neurology, Neurosurgery, and Psychiatry. Now here is something I have not thought about very much. Actually, apart from learning how to save someone from choking, swallowing has never really featured in my thinking process. But it seems that it should have been. Swallowing difficulties and reduced cough are a major, yet commonly overlooked, issue in patients with MS and other brain conditions, according to University of Florida (UF) professor Don Bolser, MD. Pharmaceutical companies haven’t recognized the importance of preventing bits of food and drink from getting into the lungs while breathing, Bolser said. More research is needed on this issue, he said in a UF News story. Bolser, a neurologist and neuroscientist, is studying how the nervous system controls coughing. He said cough is tightly linked to swallowing — a reflex that healthy people do not pay attention to until they have something go down the wrong pipe. Aspiration pneumonia occurs when pieces of food and drink enter the lungs. A weakened cough reflex — also commonly seen in patients with brain damage — prevents a patient from getting the food out of the lungs. These tiny bits of food invariably bring with them bacteria that are not normally present in the lungs. If they settle there, a life-threatening condition can follow. Bolster said studies report aspiration pneumonia death rates of over 60 percent. And aspiration pneumonia strikes in about half of long-term care residents. The treatment is expensive, Bolster added, with each hospital admission costing about $17,000. In addition to his National Institutes of Health-funded research on this issue at UF, Bolser owns shares in Respiratory Engineering Solutions, a startup focused on developing a device to improve swallowing. Euthanasia or, as campaigners call it, “the right to die,” has been the focus of my column before. It’s not a subject people like to talk about, but I have said that I fully support the right of people living with unbearable pain to choose when to die. Half of the more than 7,500 multiple sclerosis patients responding to a recent survey revealed they’d consider physician-assisted suicide if they could no longer enjoy anything that made life worth living. In addition, 65 percent of respondents said they’d definitely or probably let a physician terminate their lives if they were suffering unbearable pain. The study, “High hypothetical interest in physician-assisted death in multiple sclerosis,” appeared in the journal Neurology. 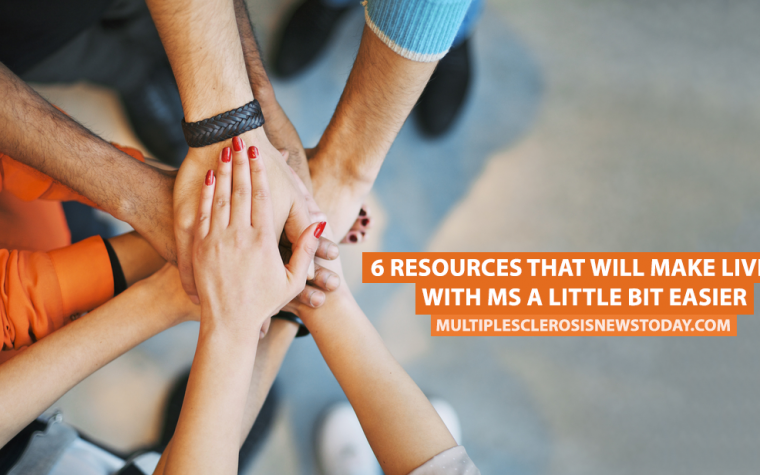 Its authors emphasized that those who responded to their survey did not represent the entire MS community. Euthanasia is currently legal in only five U.S. states — California, Colorado, Oregon, Vermont and Washington — as well as Washington, D.C. But little research exists on attitudes toward euthanasia among patients with various chronic diseases. The study notes that, since depression is particularly common in people with MS, it’s important to diagnose and treat depression among these patients. Relieving pain and improving quality of life could potentially have lifesaving effects, said researchers — though they urged more studies to assess views on physician-assisted suicide among patients who were underrepresented in the survey. Repairing the myelin sheath is seen as an important way of reversing the effects of multiple sclerosis, so I welcome any treatment with that as the target. 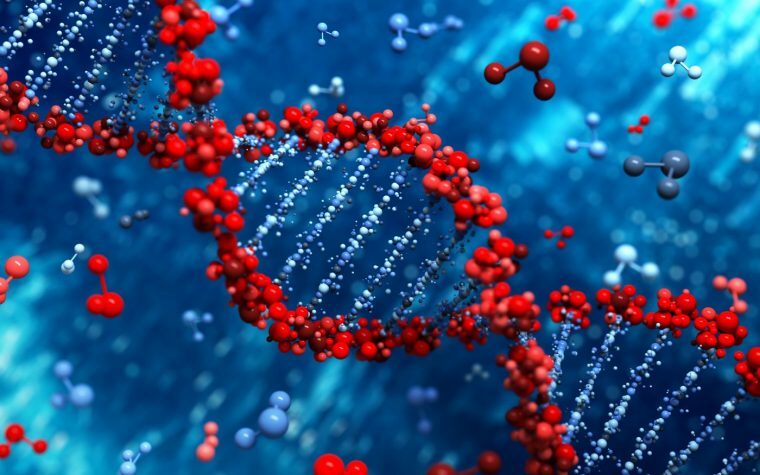 The patent involves the technology the company used to produce supporting cells in the central nervous system derived from human stem cells, including myelin-producing cells. The U.S. Patent and Trademark Office joined Europe and Israel in patenting the technology. The technology, developed in Michel Revel’s laboratory at Israel’s Weizmann Institute of Science, is owned by Yeda Research and Development. Yeda granted Kadimastem a license for exclusive use of the patent. The company is in the midst of setting up a Phase 1/2a clinical trial for the safety and effectiveness of this technology in ALS. The trial will be under the supervision of the Israeli Ministry of Health. Kadimastem coordinated its trial plan with the FDA.